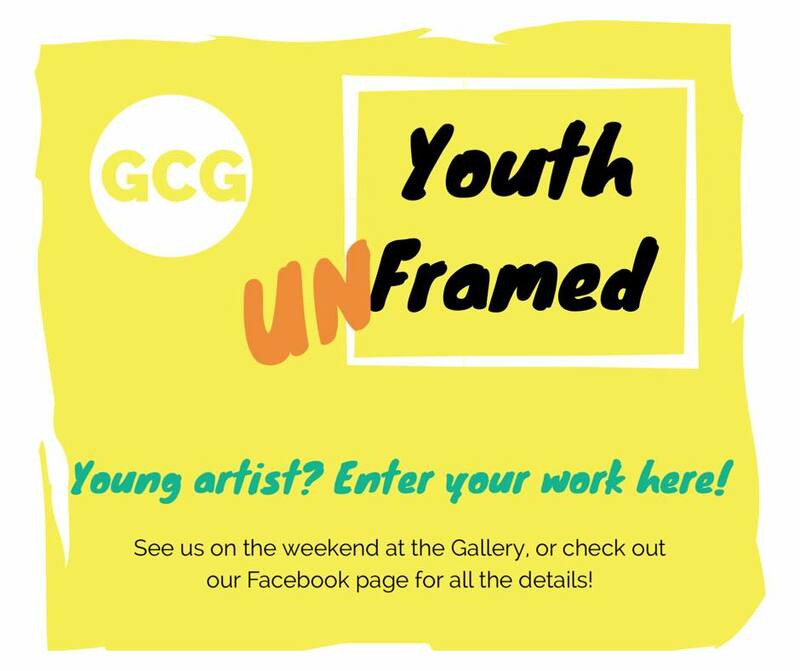 The Gawler Community Gallery Inc.
< Is a Volunteer run Gallery located in the Heritage listed, Station Master's House, at the Gawler Railway Station, Twenty Third Street, Gawler South, S. A. Open: Sat' 10 am - 4 pm & Sun' 9 am - 3 pm. Closed public holidays & days over 35 degrees . Welcome To "The Gawler Community Gallery (GCG) Blog. Our Lovely Gallery is housed in the Historic, Heritage Listed, "Old Station Masters House". The Gawler Community Gallery is an initiative between the Gawler Arts and Craft Community, Town of Gawler Council, Gawler Lions Club, Adelaide Metro, and Arts S.A.
Our continuing efforts ensure the public enjoys a quality venue for the Arts. To locate GCG: click here to see MAP. For member Information click Membership page. Please Leave us feedback in the - 'Comments' section at the bottom of all our Pages. Its using the two small canvasses, as we did last year. Would love an entry from you. There are forms on the desk in the shop, and there are enough canvasses for ten more entries. So, as you would need to pick up the canvasses from the Gallery anyway, I haven’t attached an entry form here. And the Julia Mannix Photographic Exhibition is coming up in March/April so maybe you could be considering looking through your best pictures and consider entering a few. The committee has taken the step of changing from a fixed line phone to a mobile this is a change which will save the gallery many dollars a year. The landline ceased from 20th February the new mobile contact number is as at the header of this page. The South Australian Living Artists (SALA) Festival is a state-wide festival of Visual Art. We know our AGM is not until November, but we are puting the word out now, in preparation. Three of our long standing committee members feel it is time to pass their roles onto someone else. Firstly Joanne Hughes currently holds 3 positions; she is our Vice President, Publicity Officer and she also does the Gallery's Roster. After being on the committee for 10 years Joanne will be standing down from ALL of these positions. Ellen Styen, our Treasurer and Thelma Kirkwood our Progrsm Coordinator will also be standing down in November. If you, or someone you know, would be interested in ANY of these positions then PLEASE leave a message here, or at the Gallery. If you would like more information about these positions, then again, leave a message here. Access is available to the ground floor on request. Entry is via the side door on the Veranda, next to the 'Heritage Cafe'. Press the Buzzer located on the Notice Board. We have a digital photo frame available for those who find stairs difficult, to view the first floor Exhibitions in comfort. Located in "Station Master's House", Gawler Sth Railway Station. Australian Government Approved list of Art Valuers by State.